Los Little Guys is a physical dance theatre collaboration initiated in 2017 by Erik Elizondo and Dimitri Kalaitzidis after studying at the Salzburg Experimental Academy of Dance in Austria. Since their foundation, Los Little Guys has engaged in residencies, presented work, and offered workshops and classes in Germany, USA, Mexico, and Canada and will soon be engaging in new projects in India and the UK. In this workshop, Los Little Guys will focus on components of physical research through the study of improvisation, floor techniques, and structured material in order to discover the complexities and range of our movement potential. The goal is to develop an understanding of the sources of movement patterns in order to bring clarity and depth into the way we enact physicality and movement research. An informal performance featuring Los Little Guys and participants of the workshop will be held on Saturday, August 3rd at 3pm. Register for this workshop as part of regular Summer Registration. Join us for this annual event that brings our dance community together in remembrance of Colleen and celebration of dance. 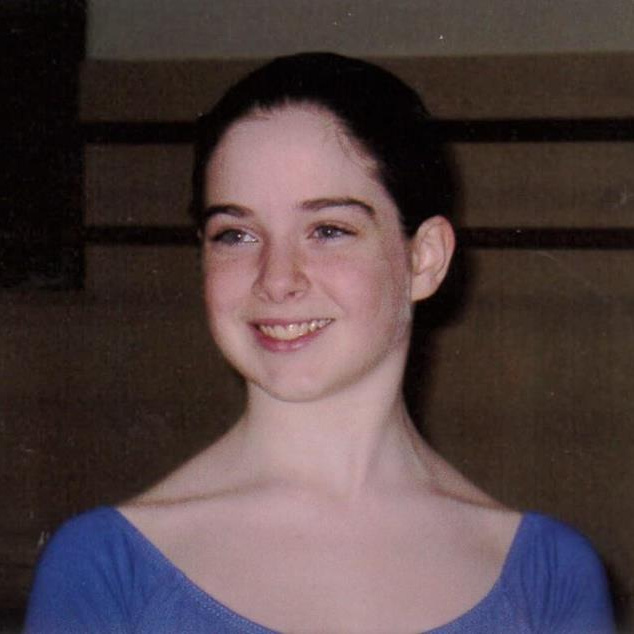 This is a time for BSD alum and the dance community at large to memorialize Colleen’s spirit with one of her favorite things in life – Ballet. Join in the class, taught by our beloved Carrie, or observe from a chair, or start at the barre and wind up in a chair…all are welcome. In keeping with her family’s wishes, all proceeds of this donation-based class will go towards the Colleen McCloskey-Meyer Scholarship Fund through Company of Muses. Light snacks and drinks after the class, so stick around and talk, reflect, remember, celebrate, and connect with all who loved Colleen. These variations are total classics that every dancer should have in their back pocket, whether you are focused on ballet or not. These ballets have huge historical significance and helped shape what dance is today. To learn these variations is to dance a piece of history! This variation is from the ballet Coppelia. It is a lively variation danced with a Spanish fan. It includes quick jumps, turns, and Spanish flair. The Spanish Doll is one of the many dolls accidentally set in motion by Swanhilda after she sneaks into Dr. Coppelius’ shop in search of Coppelia. This variation is from the ballet La Bayadere. It is an energetic and joyful variation with lots of grande allegro. It is danced before Gamzatti’s wedding in Act II of La Bayadere. This variation is from the ballet Don Quixote. It is a graceful and elegant variation, requiring strength and balance. Dulcinea is a beautiful and perfect vision that appears to Don Quixote, turning his heart away from Kitri. To register, email Bridget or call the BSD office. We invite you to join us for a 3-day contemporary dance creation workshop for dancers age 9 and up. We will begin the day with an hour-long improv-based warm up where students will explore different ways of moving and expand their physical limits. The second hour will consist of a choreography and composition class where dancers learn choreographic tools and methods. We will have a snack/lunch break during which time we will show videos of work by some of the greatest contemporary choreographers of today. Students will work individually AND as a group to create a dance that will be shown on the last day. This time will include a showing and feedback session so that we can develop ways of seeing and talking about dance in a constructive and supportive way. Snack break and planning session with costume prep. Informal studio showing for parents and friends. To register online, please email us.